Did you wait until the very last minute to plan something for mom? Well here are a few more options! 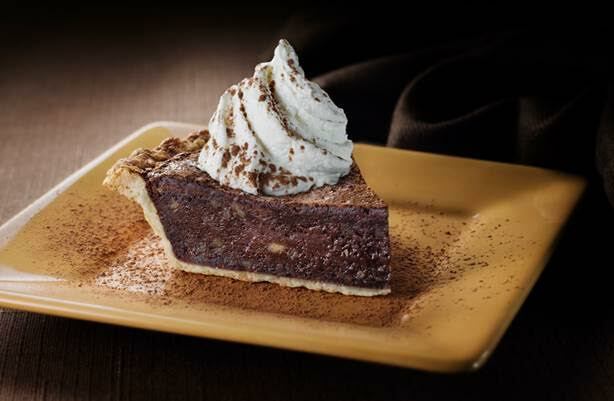 On Mother’s Day moms will get a free slice of Ancho Fudge Pie with purchase of an entrée. Made with pecans, walnuts, chocolate chips and ancho chile peppers, this dessert is sure to pack a punch! Z’Tejas has five locations throughout the Valley. To find a location nearest you visit www.ztejas.com. 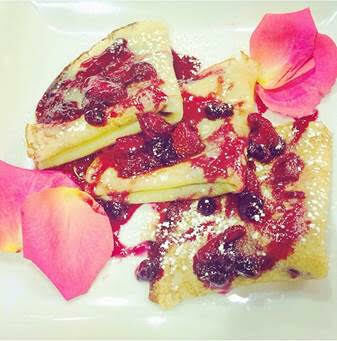 Luci’s Healthy Marketplace is serving up Vanilla Champagne Crepes with Berry Compote for just $11.99. all day on Mother’s Day! Luci’s Healthy Marketplace is a unique café that boasts a full menu, coffees and drinks. People can shop for healthy items to make nutritious meals in the marketplace. Located on the corner of Bethany and 16th Street, this neighborhood spot is a staple in central Phoenix. Visit www.lucishealthymarketplace.com for more about the locally owned business. The restaurant is located at 1590 East Bethany Home Road. Reservations are not taken but you can call 602-773-1339 for more information. Nothing like a little spiciness in your breakfast to add to the day! Kick off Mother’s Day at SOL Cocina on Sunday, May 8th. SOL will offer brunch from 10 a.m. to 3 p.m. Moms will also get a free mimosa with purchase of an entrée. Reservations are recommended. Sink your teeth into the Chorizo & Potato Scramble—diced red potatoes, onions, garlic, chorizo, fresh spinach, tomatoes & eggs scrambled & topped with queso fresco & smoky crema. 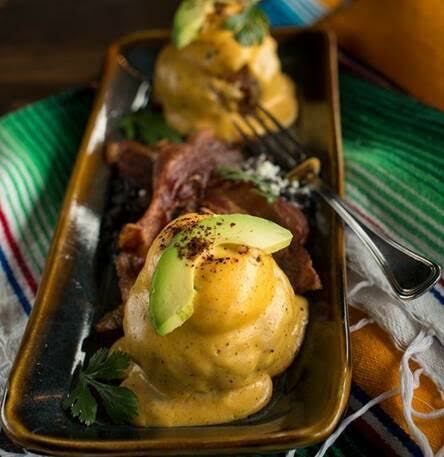 Try their Crab & Shrimp Benedicto—crisp-fried crab & shrimp cakes topped with poached eggs & chipotle-orange hollandaise sauce, double smoked bacon, avocado and refried black beans. Located at the Scottsdale Quarter, SOL Mexican Cocina’s menu features Executive Chef Deborah Schneider’s bold, modern interpretations of traditional Coastal Mexican cuisine with a focus on fresh, sustainable ingredients. Designed to echo the expansive sea, sky, and desert of the Baja peninsula, SOL features old world charm juxtaposed with an urban comfort. For more information, visit www.solcocina.com and to make a reservation call (480) 245-6708. 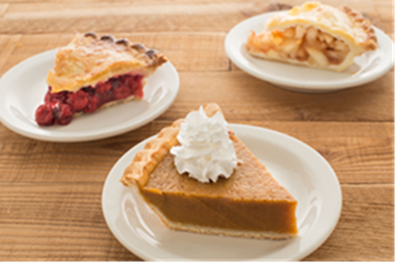 Mom’s will enjoy a FREE slice of pie this Mother’s Day at Miracle Mile Deli with the purchase of an entrée. Enjoy your choice of Apple, Cherry, Blueberry, Coconut Meringue, Lemon Meringue, Pumpkin, Pecan or Boston Cream.